When you’re drinking anything, it’s really important to know how much you’re drinking, after all, how will you make sure you’re getting ENOUGH water? Rocks is the glass that takes its cues from laboratory beakers so you can be sure of how much you’re consuming in every sip. 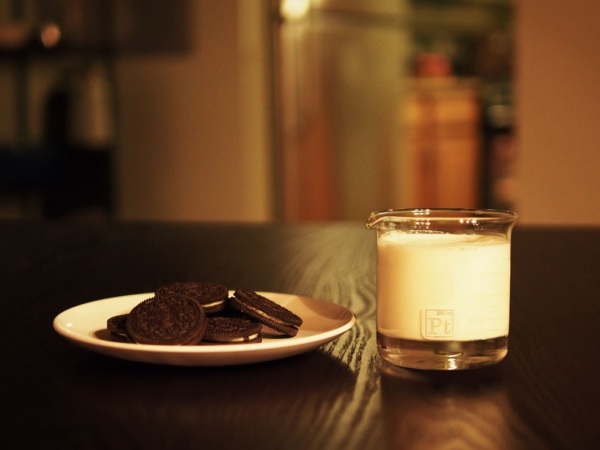 You could just drink out of laboratory beakers but they’re not made for that. These glasses have combined the best of both glassware options to give you a solid drinking glass with a little touch of science on the side. 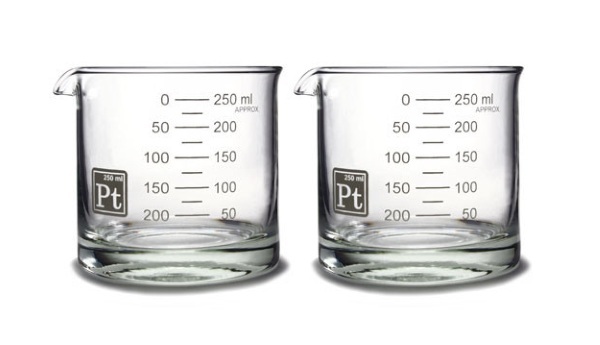 Unlike normal beakers, these are weighted on the bottom, just like normal glasses but they have the measurements along the side and a pointed lip, like a beaker. All in all, they’re an attractive mix and perfect for themed parties but suitable for just everyday glassware. Use them for dinner, breakfast, or afternoon snacks. Whenever you’re thirsty, this can be the glass for you. Of course, the cool look comes at a higher cost than your standard drinking cups. The Rocks glasses start at $19.99 each.